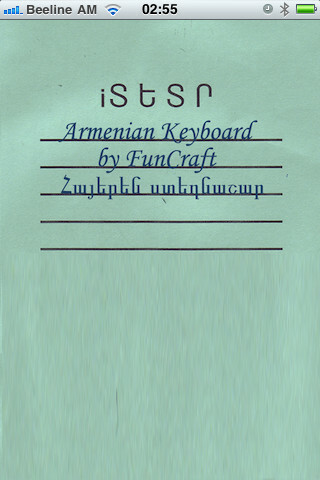 iTetr, an Armenian keyboard app for the iPhone, iPad and iPod touch has released an update, fixing minor bugs, while improving general interface design as well as Facebook integration, allowing you to post to the social media network instantly. Previous customers can download the update for free, said a press release from U.S-based app workshop FunCraft, who created iTetr. The app boasts a phonetic keyboard layout, providing a range of functions in addition to Facebook, including sending email and writing notes. The app fills a hole for Armenian-language users who weren’t able to type in Armenian previously, as the Indo-European language is missing from iOS, the world’s most advanced mobile platform according to Apple. 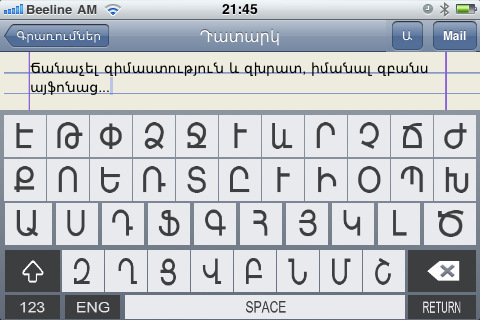 Users can even send text messages in Armenian by typing the text in iTetr and then using the iPhone’s copy and paste function to transfer it to messages. The update allows for text from iTetr to be transferred to email or Facebook with the click of a button, instead of copying and pasting. 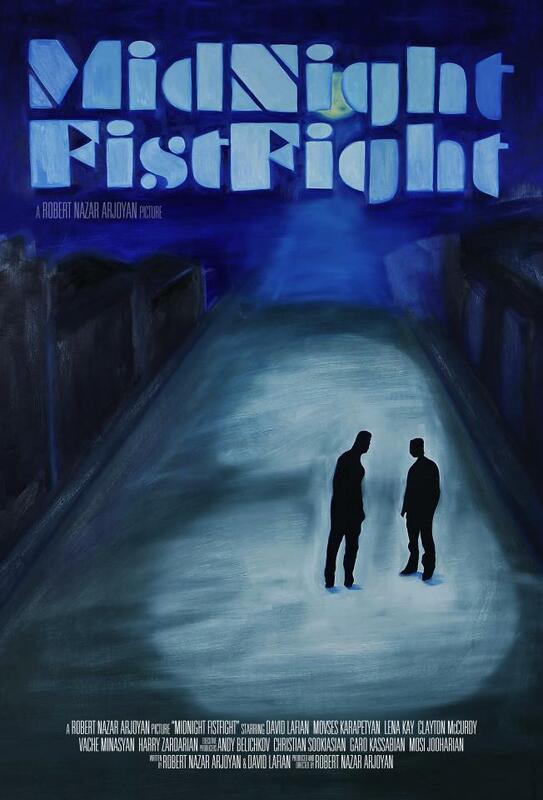 The app, which costs $1.99, has 10 customer reviews while 15 users who have downloaded iTetr have scored it at 4 and a half out of five stars. iTetr, which is the second app released by FunCraft can be found and downloaded at the iTunes App Store.